KTR-100 ELISA Development Kit — Epitope Diagnostics, Inc. 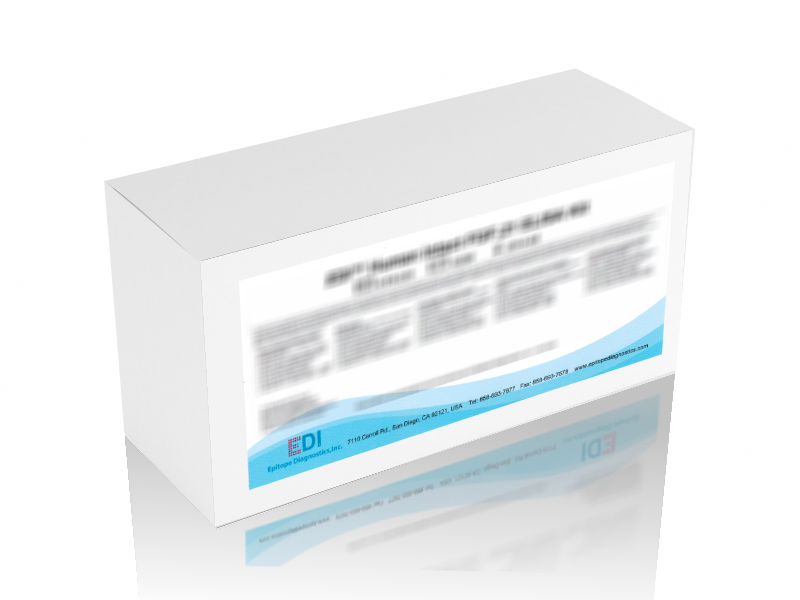 The EDI ELISA Development Kit is used to build your own specific ELISA. Microplates, buffers and other elements are included in this kit. This development kit is especially designed for professional use in research laboratories and institutions, where specific kits may not be commercially available.